“We’ve never had good evidence that cough suppressants and expectorants help with cough, but people are desperate to get some relief. They’re so convinced that they should work that they buy them anyway,” claims Norman Edelman, MD, senior scientific advisor at the American Lung Association. 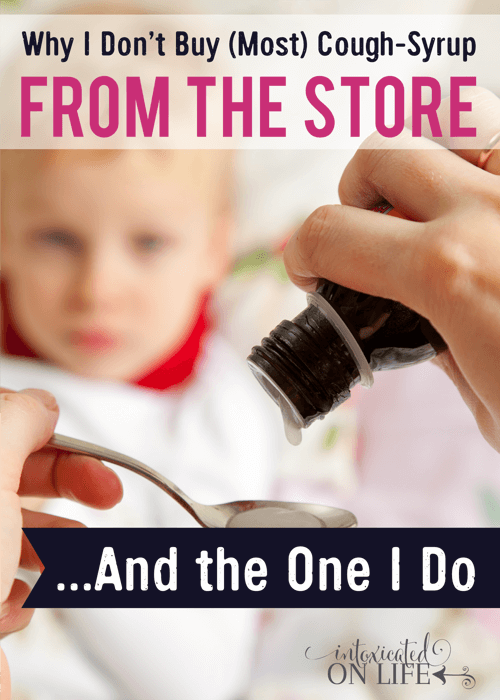 That syrupy-sweet stuff we give to our kids and ourselves when a cold strikes doesn’t work? The first time I read it, this comment from Dr. Edelman really grabbed my attention and made me rethink cough syrup. I’ll admit, I wasn’t ready to part with it yet. 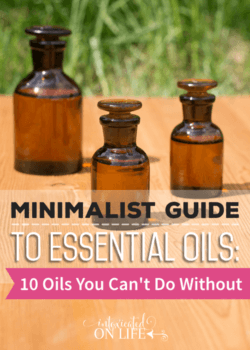 Because, like the Dr. Edelman says, I was desperate for relief—for myself and my kids! But the more I researched, the more concerned I became. The active ingredient in most cough syrups in the United States is dextromethorphan, also known by the it’s easier to remember abbreviation DXM. DXM is found in cough syrups, cough drops, and sprays. You might know it as the active ingredient in more commonly known brand names: Dimetapp, Robitussin, Vicks, NyQuil, TheraFlu, and more. It’s well documented that DXM, at least in the quantities that are in over the counter medications, has little to no effectiveness in treating a cough. A 2014 Cochrane review concluded that, “There is no good evidence for or against the effectiveness of OTC medicines in acute cough.” All DXM does is cover up the cough. It does nothing to actually treat the underlying cause of the cough. DXM works in your brain, not your lungs. 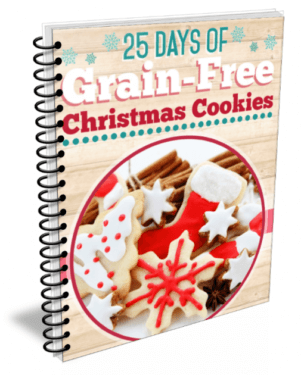 It is very rapidly absorbed by your gastrointestinal tract where it then enters your bloodstream. After entering your bloodstream, it then crosses the blood-brain barrier where it slows down the part of the brain that tells your body to cough. 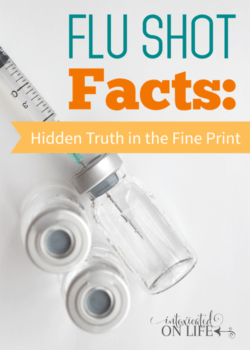 But, as I just mentioned, research says it really doesn’t do a good job at this—at least not in doses that you’ll consume in over the counter medications. So, why not just take more cough syrup? Good question. This is what a lot of people do—just take more. But this is a pretty bad idea. DXM can cause very serious side effects in high doses—including coma and death. DXM happens to be in the same family of drugs as morphine and heroin. Yikes. So, giving yourself or your child an extra-large dose is not a good idea. And if someone ends up getting too much, a call to poison control is a necessity! Cough syrup is regularly abused among teens: 1 in 10 US teens has abused DXM, which is a dissociative hallucinogen, to get high. It’s more popular than LSD, cocaine, ecstasy, and meth. In addition to DXM, cough syrup has numerous other problematic ingredients I’d like to avoid putting in my family’s bodies. Looking at the back of an old cough syrup bottle in my medicine cabinet, I see listed artificial sweeteners, colors, and numerous other un-pronounceable ingredients. I could write a whole article on each of those ingredients, but for the sake of brevity, let’s just say each one is a good reason to skip the cough syrup. Though it can be terribly annoying and uncomfortable, it’s important to remember: coughing can be good for you! 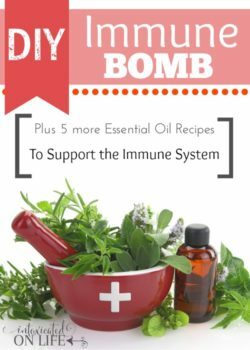 Our bodies use this mechanism to clear out excess mucus and irritants. Still, when a bad cough causes you (or your kids) to lose precious sleep or when it doesn’t seem to let up, it’s good to have something on hand that both (1) soothes the sore throat, and (2) actually promotes healing for the underlying cause of the cough. While there are numerous cough syrup recipes floating around out there online, I’ve not tried any. I’m sure there are some that probably work great, but I have no patience to make them and then experiment when my kids are subjected to the abject misery of an acute cough. I’d much rather give my kids a tried and true cough syrup. And frankly, I’d rather be able to run to the store and grab what I need, or simply keep a cough syrup on hand for when the need arises. 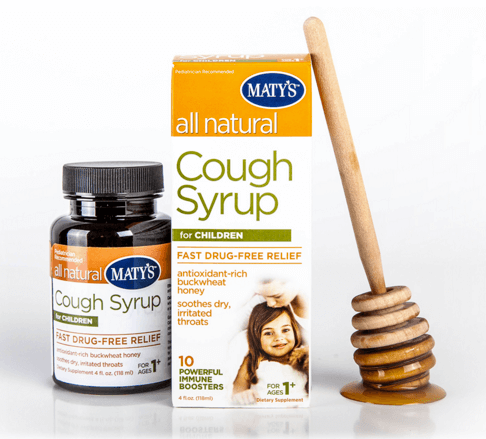 A couple of years ago I ran across Maty’s All Natural Cough Syrup. And check this out—I found it at my local grocery store! For real. So, I have been using Maty’s Cough Syrup ever since. 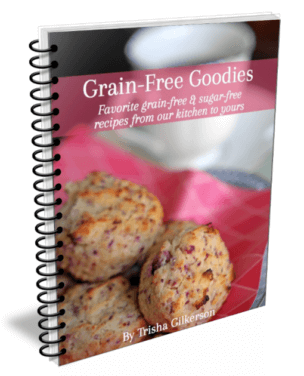 Gone are the days of unrecognizable ingredients. You’re able to read and understand what every ingredient in this cough syrup is. Maty’s also tastes good. I don’t have to fight my kids to take this cough syrup. They’d probably drink the whole bottle if I let them! While I don’t want them to do that, at least I wouldn’t have to worry about calling poison control. 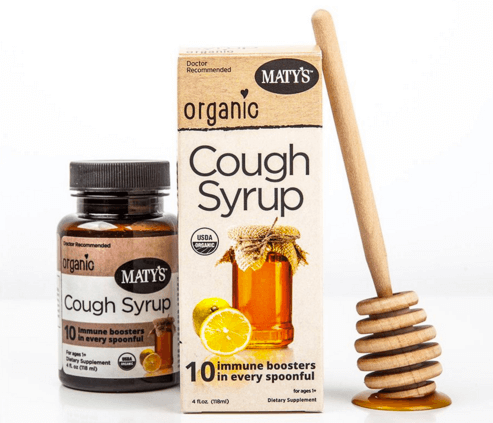 Since I started using Maty’s a few years ago, I recently found out they were releasing a USDA certified organic version of their cough syrup. 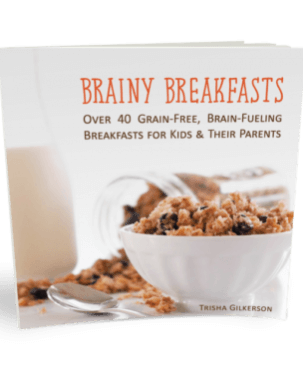 Now, we have an option that is both natural and organic that we can give to our kids. 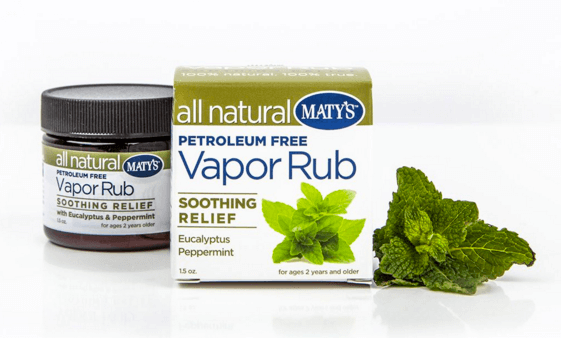 Another product I’ve enjoyed having on hand for when my kids come down with a nasty cold is Maty’s Petroleum-Free Vapor Rub. Of course, there are also recipes for homemade vapor rub that litter the Internet, but nothing beats the convenience of buying a jar from the store. And like their cough syrup, the vapor rub has all-natural (recognizable) ingredients. We’ve found it really works great to help clear our kiddos air passages too! What cough and cold remedies do you use with your kids? What seems to work the best? Special thanks to Maty’s for sponsoring this post. While I was compensated for this post, I would not recommend a product I wouldn’t use myself. Our family has truly enjoyed using Maty’s products over the last few years and plans to continue to use them in the years to come! Thank goodness for this! Every time my girls have a cough, I say, “Really?! We can put a man on the moon but we can’t come up with a cough syrup that WORKS?” Must try this. Pinning right now. 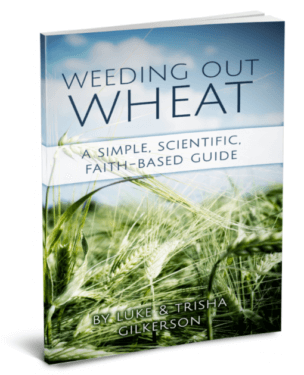 Thanks so much…stopping by from Good Tips Tuesday! You’re so welcome! And I agree, those conventional cough syrups are worthless. I’m really glad I came across this today. 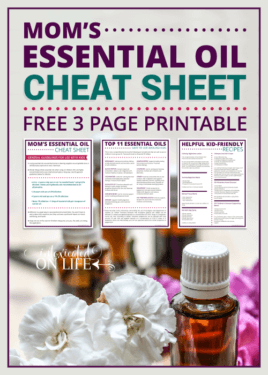 Two of our kids currently have coughs and I am looking for something to give them relief. This actually makes a lot of sense to me so we will give it a try. Thanks again! its actually Zarbees natural… with aguave and English ivy… the only issues is I have one kid who hates the taste of honey and this is similar in taste to that so he wont take it…………. I’ve heard of zarbees, but never tried it.